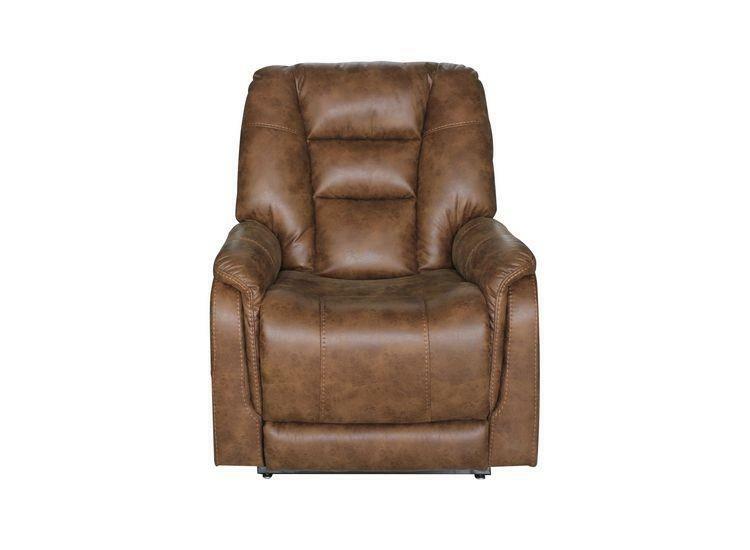 This dual motor lift chair brings comfort to a new level. The larger than life Mercer is perfect for relaxing and taking time out. With the inclusion of an independent headrest and lumbar, you can adjust the Mercer’s settings to form the perfect position.